36 Hours in Providence – Jet. Set. Jeanne! We’ve fallen hard and fast in love with New England this summer, and Providence was no exception. 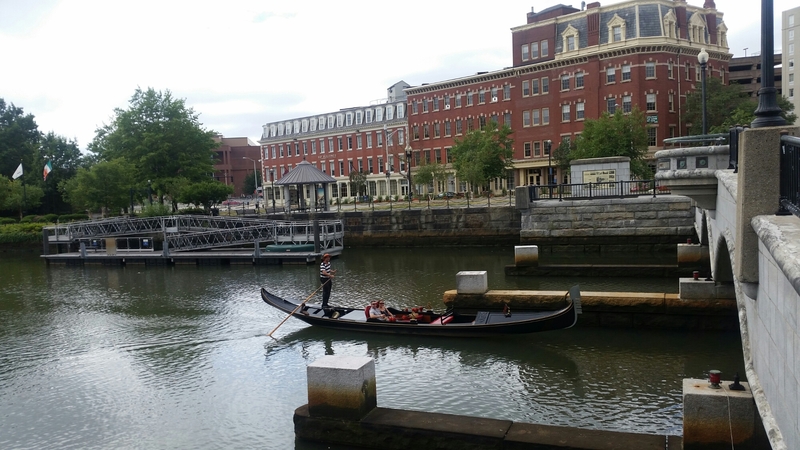 Picturesque and pretty, Providence has incredible shopping finds at flea markets and boutiques alike, and a foodie culture that may just rival that of Portland. Take a history-soaked stroll along Benefit Street, lined with Federal period homes, and make your way downtown along the Riverwalk, where you can take an authentic Venetian gondola ride. 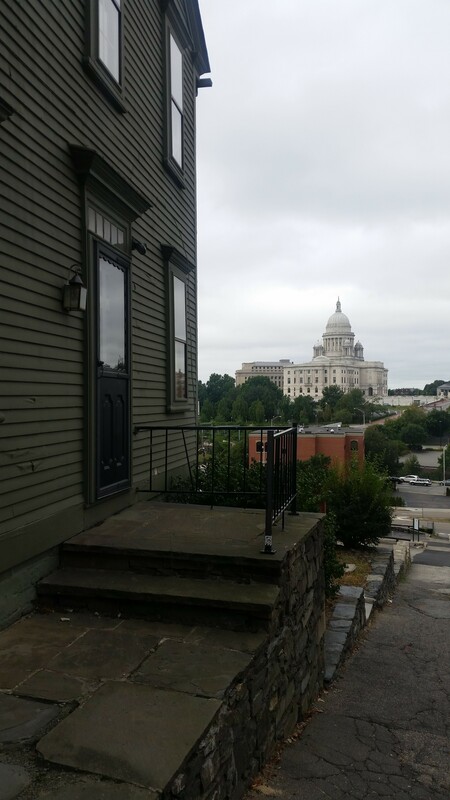 Stay on the “East Side” of Providence in a lovely airbnb in Mount Hope Village that is walking distance from a few pockets of commerce dotted with restaurants, shops, and cafes. Make sure not to miss host Fish’s mean cuppa cappuccino, which he makes from his prized espresso machine. Eat at nearby Ivy Tavern, and order the burger and bimbimbap (the seafood chowder is pretty darn delicious, too). Enjoy bespoke cocktails and carefully crafted small plates on the other side of Providence @ North.